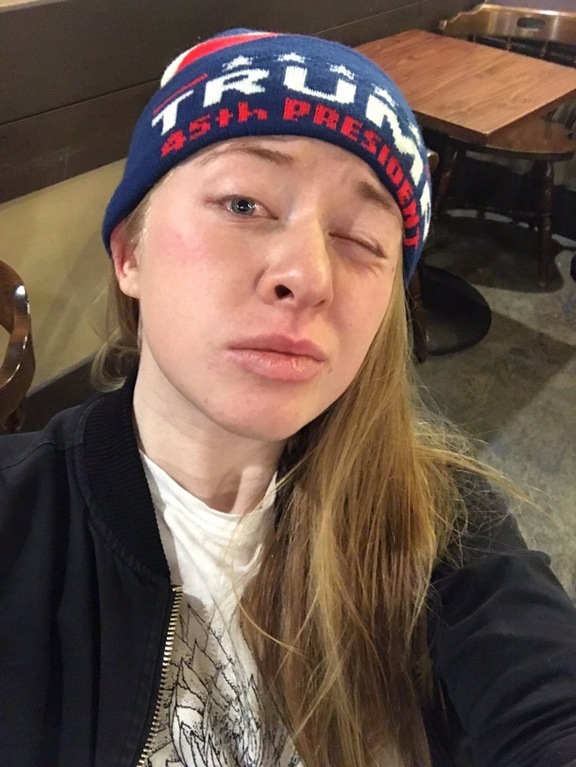 The woman who was pepper sprayed by Berkeley University protestors while wearing a ‘Make Bitcoin Great Again’ cap has released further details of the event. In a Reddit AMA session, Kiara Robles sought to answer questions relating to the attack, as well as debate issues related to the current state of Bitcoin. “I’m planning on making a video describing all the happening since the event over the next few days. But the short of it is that my end goal is a free society,” she wrote. I’m a voluntarist, a bitcoin advocate, and a real life Trump supporter. The session attracted considerable interest from Reddit users, the debate including not just Bitcoin topics but Robles’ support of Donald Trump and the potential boon for cryptocurrency during his presidency. If Trumps stamps a tax on remittances, that kind of capital control would be really great for Bitcoin. Controversy surrounding the attack on Robles stems from both protesters and subsequent media sources mistaking her hat for that classically worn by Trump supporters. 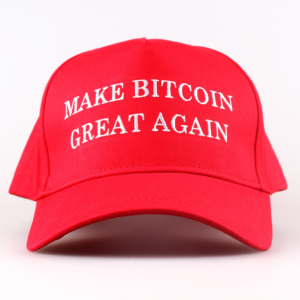 The caps are in fact sold by Chinese exchange BTCC, and are still available for purchase from its online store. Robles meanwhile fielded several questions relating to how her voluntarism can be reconciled with support from Trump’s policies. We’re getting the centipedes and cryptopedes to unite! 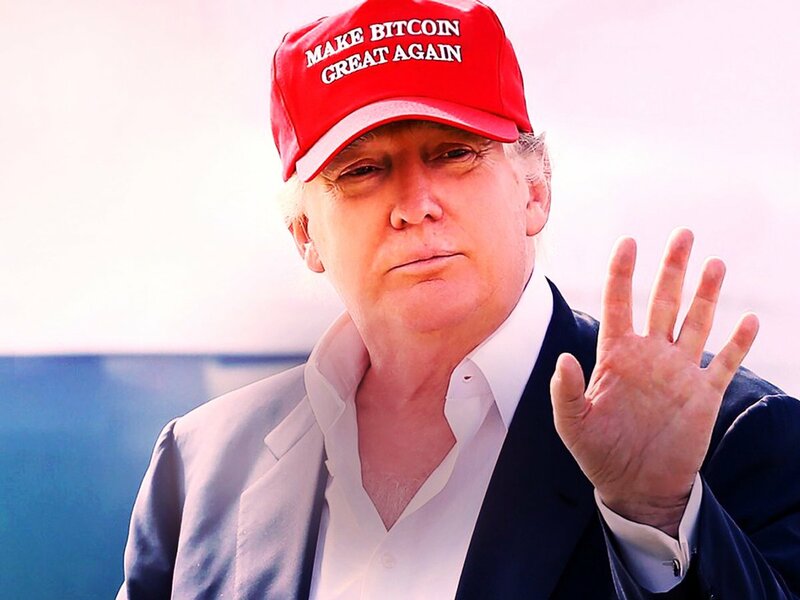 There’s a huge overlap of values between people on the Trump train and people in the crypto community. I want to see Bitcoin scale with worldwide mass adoption. She added that six police reports had been filed against the suspected guilty parties, but that there were so far “no leads” on the identity of the woman who used the pepper spray. Bitcoinist, however, reminds readers that Bitcoin is merely a protocol and apolitical by design. It neither benefits from nor adheres to specific political ideals, support or criticism. What do you think about Kiara Robles’ opinions? Let us know in the comments below!